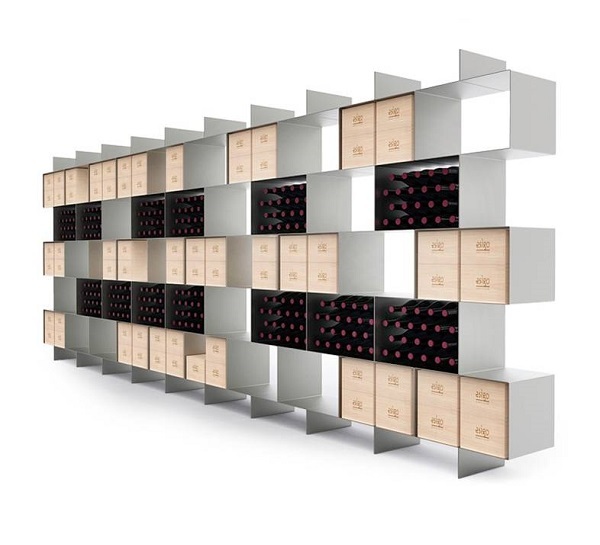 The modern design wine rack Esigo 2 Box is the metal wine rack for wine crates storage. 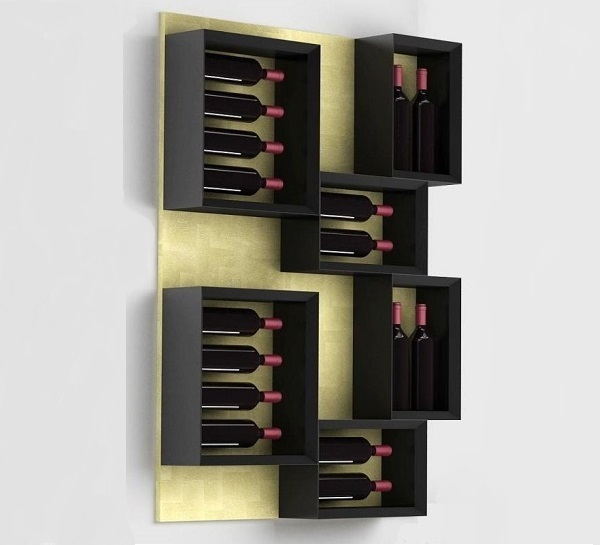 It's a wall wine rack, ideal for wine cellar and wine shop furniture. 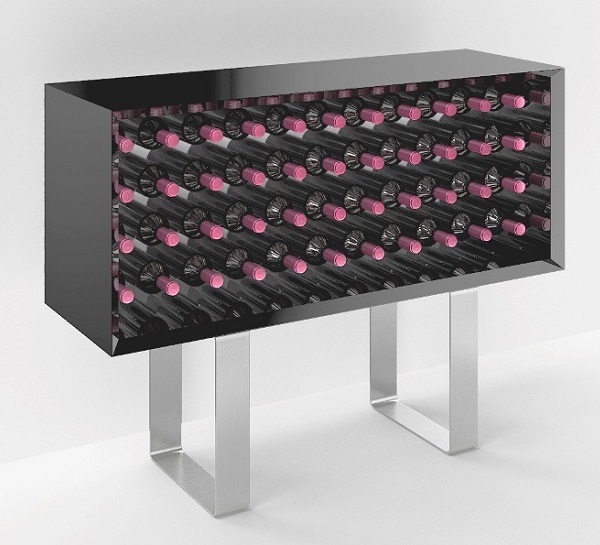 The modern design wine rack Esigo 2 File is a metal wine rack, perfect to store wine bottles, for wine shop furniture, wineries retail store furniture and wine cellar furniture. 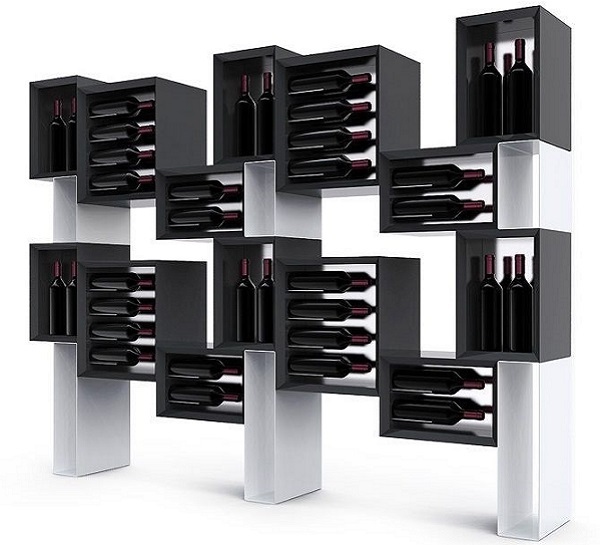 The modern design wine rack Esigo 2 Net is a modular wine rack, the design wine rack for home furniture, wine cellar furniture, wine shop furniture and wine bar furniture. 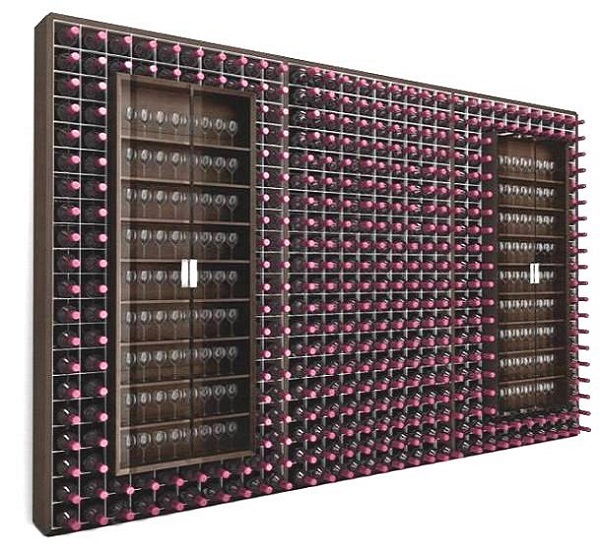 The metal wall wine rack cabinet Esigo 2 Wall is a modular wine storage rack, a wall mount wine rack for wine cellar furniture, wine bar furniture, wine shop furniture and retail shop furniture. 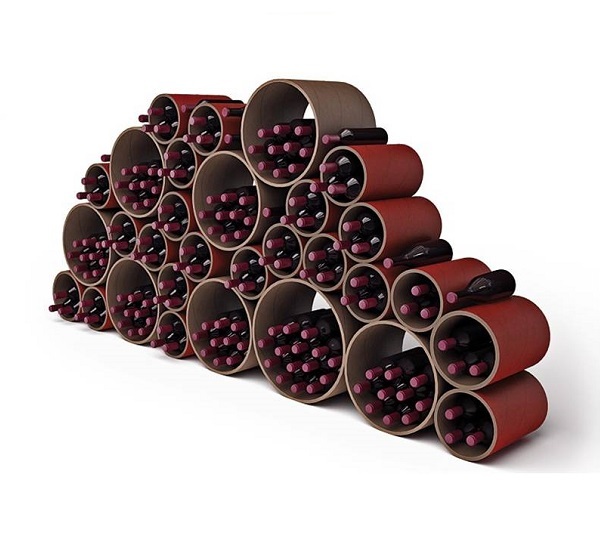 Design wine rack Esigo 4, curved design wine rack with wheels, ideal for wine shop furniture and home furniture. 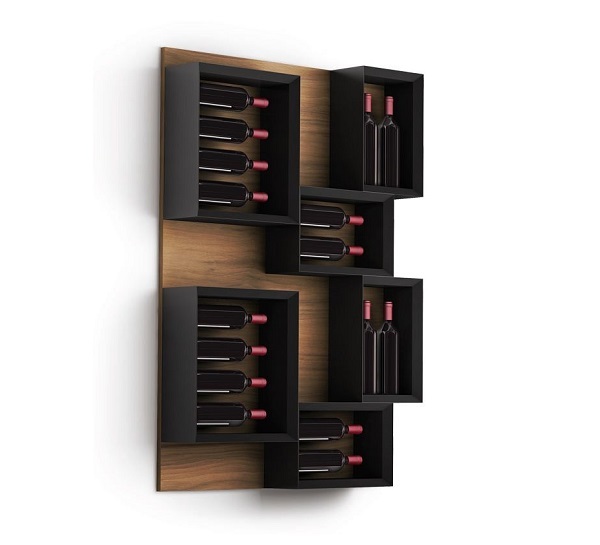 The modern wine rack Esigo 5 is a design wine rack, a wall-mounted wine rack which is the wine bookcase, a truly exceptional product. 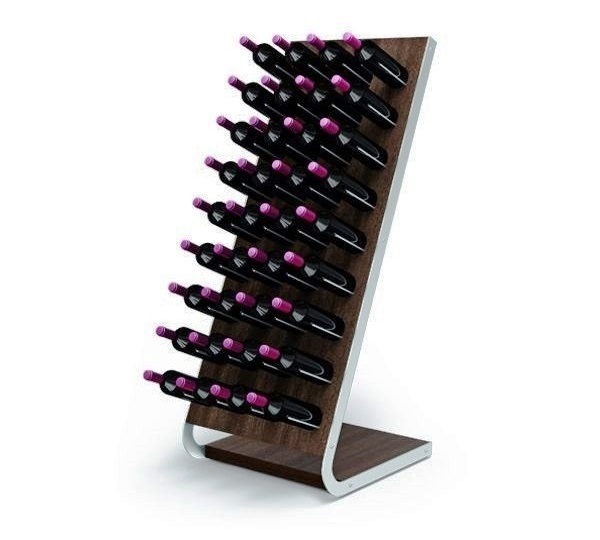 The modern design wine rack Esigo 5 Esigo By Sanpatrignano is a wooden wine rack, the wine bookcase, in the ESPerience By Sanpatrignano Version. 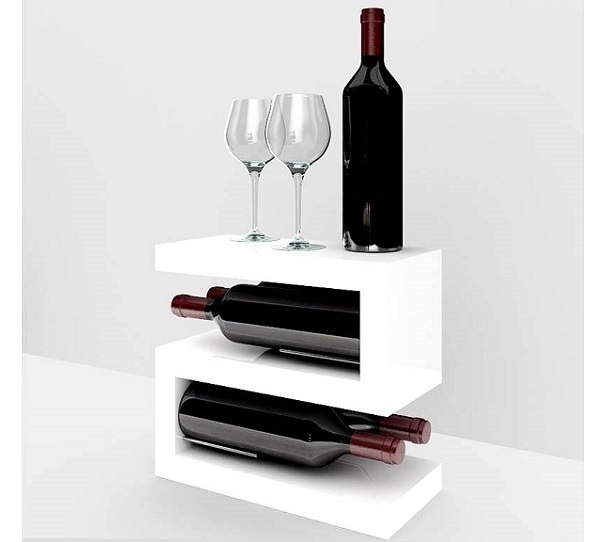 The modern wine rack Esigo 5 Floor is a design wine rack, a stand alone wine rack which allows you to create wine storage spaces. 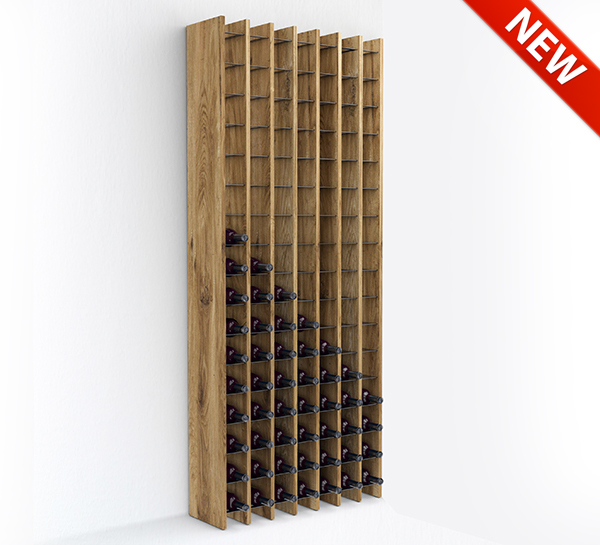 The wooden wine rack Esigo 5 Floor Esigo By Sanpatrignano is a custom wine rack, the design wine rack in the ESPerience By Sanpatrignano Version. 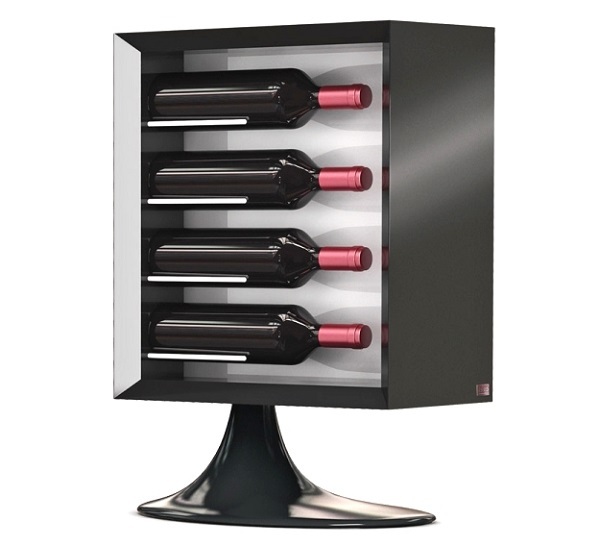 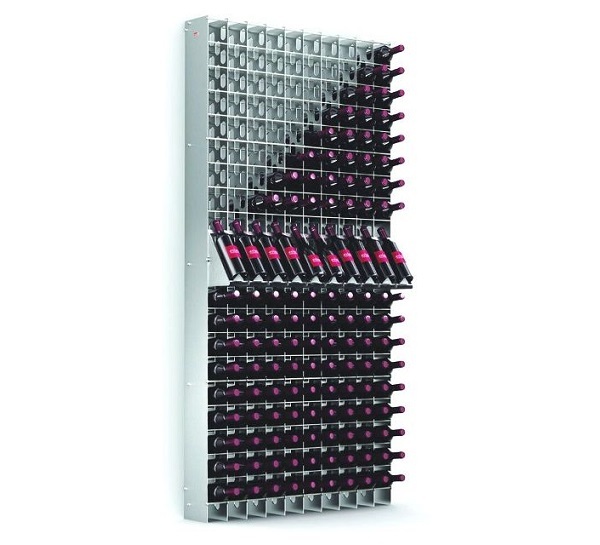 The design wine rack Esigo 7 is the design wine rack, which displays the bottles label. 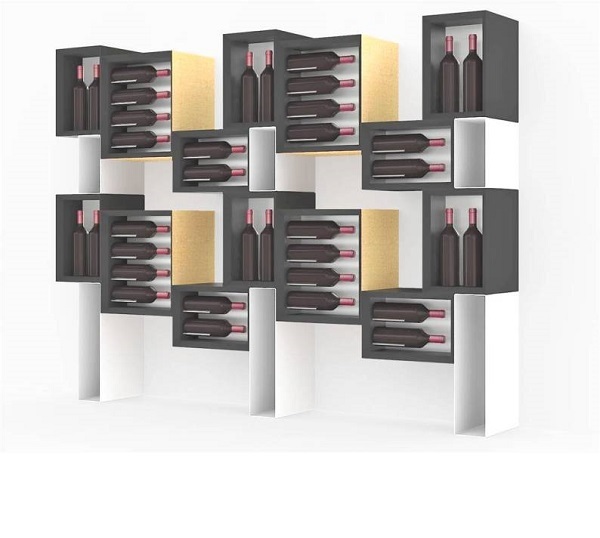 The Made in Italy wine rack Esigo 8 in eco-friendly cardboard is a custom and modular wine rack for wine shop and wine retail shop furniture. 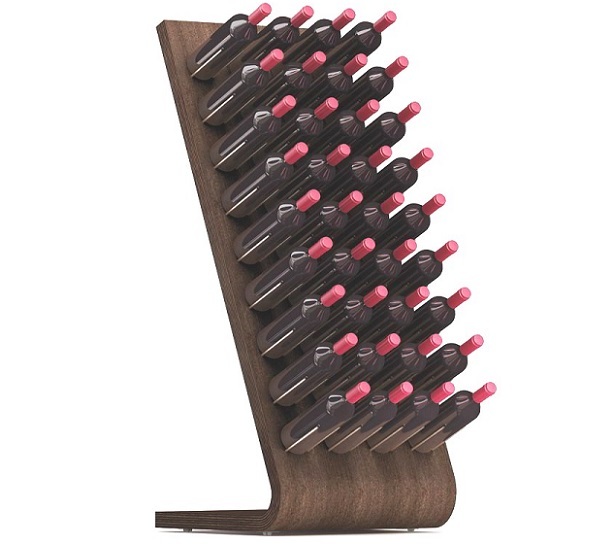 Esigo 11, Made in Italy wine bottles holder, design wine rack, practical and original for wine shop and wineries retail store furniture. 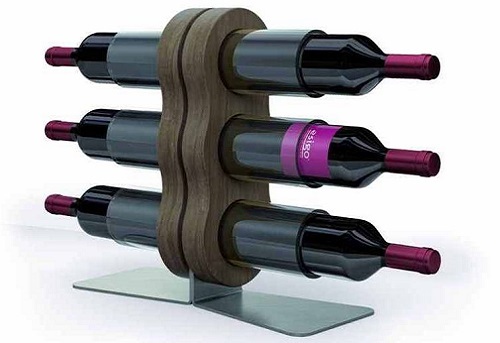 The Esigo 12 design wine rack is a tabletop wine bottles holder, a modern design wine rack, which holds four bottles.